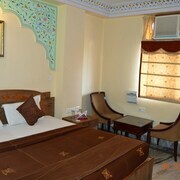 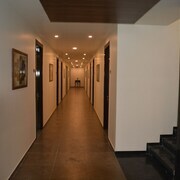 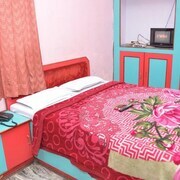 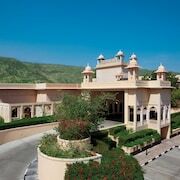 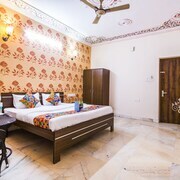 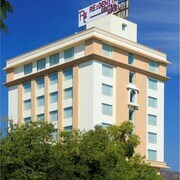 Located in Amer Fort Road, this hotel is within 3 miles (5 km) of Jal Mahal, Amber Palace and Johri Bazaar. 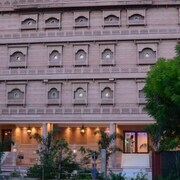 City Palace is 2.9 mi (4.7 km) away. 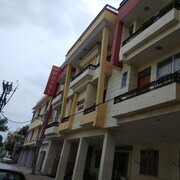 Visitors to Mansagar Lake are sure to enjoy the lakes and restaurants. 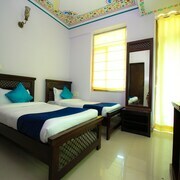 Tourists can also enjoy the city's sightseeing tours, parks and bars. 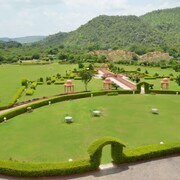 A top sight in the area is Amber Fort.